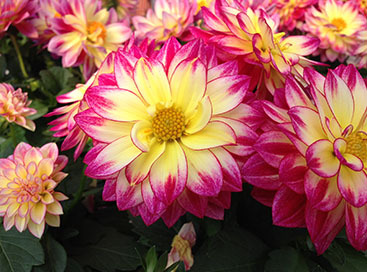 The best plants come from the best seeds, and the best seeds start their roots at Abele Green House in Saginaw. Starting a garden is a time-consuming and often back-breaking process that doesn’t always yield the results you want. 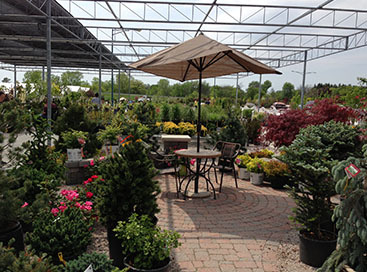 Why not let the experts in plant care get your garden started with beautiful flowers, trees, and shrubs? 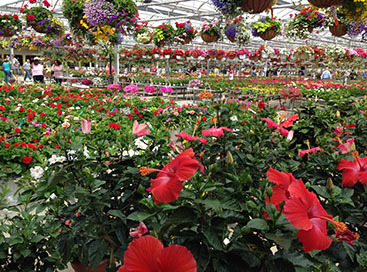 Abele Greenhouse has over 35 years of careful plant tending expertise, and you can be assured that the plants and flowers are of the highest quality. If you don’t have a green thumb but know someone who does, they also carry gift cards to make buying a gift for a gardener as easy as possible. They can also get you started on landscaping the rest of your yard as well. 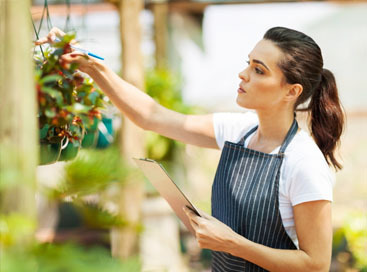 A landscape designer is on hand to help you get the most from your entire yard.